Instagram is one of the biggest social networks today, but not everyone is familiar with it. If you don’t use social media, you might be wondering what Instagram is and how it works. This article offers an overview of Instagram. We look at what it is, what people use it for, and more. 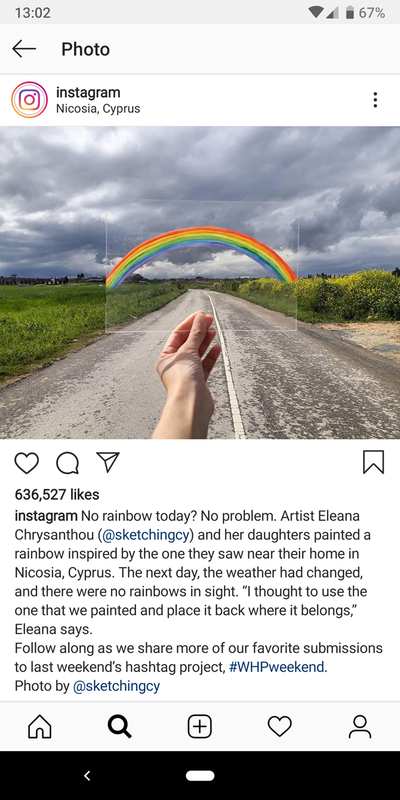 By the end, you should have a good handle how Instagram works. Instagram is a social networking service built around sharing photos and videos. It launched in October 2010 on iOS first, and became available on Android in April 2012. Facebook purchased the service in April 2012 and has owned it since. Like most social media apps, Instagram allows you to follow users that you’re interested in. This creates a feed on the homepage showing recent posts from everyone you follow. You can Like posts and comment on them. 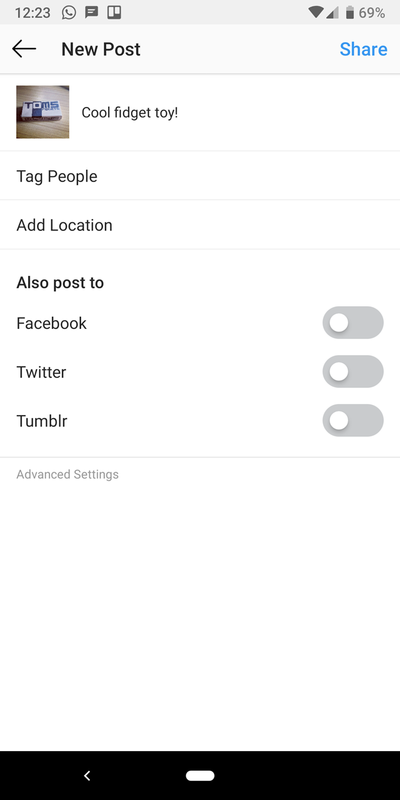 In addition to posting normal photos and videos, which stay on your page permanently, Instagram also supports Stories. If you’ve used Snapchat, you’ll be familiar with these. 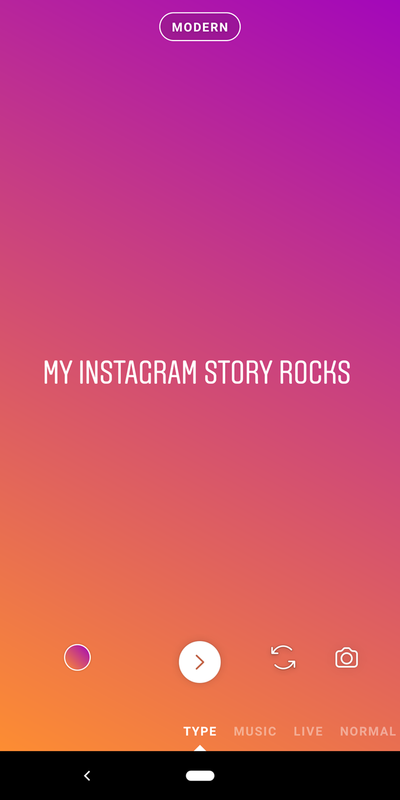 Stories allow you to post one or more photos and video clips in a series. Anyone can view these for 24 hours, after which they expire. Aside from this, Instagram also supports direct messaging so you can chat with friends in private. You can also explore profiles to see what else you might have interest in. We’ll show you how all this works below. 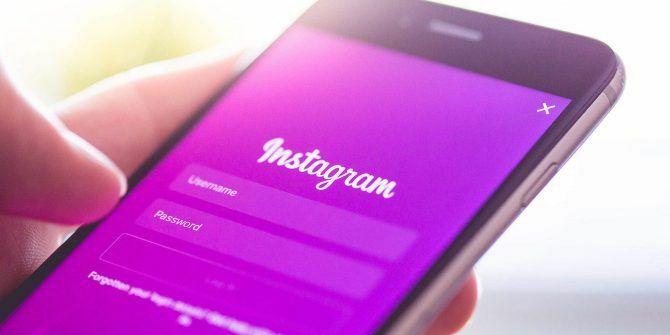 To start using the service, you’ll need to sign up for an Instagram account. You can log in with Facebook, or provide your name, email address, and set a username and password. Once that’s done, you should download Instagram for Android or Instagram for iOS. You can also install Instagram for Windows 10, which is basically a port of the mobile app. While Instagram has a desktop site, it’s fairly limited. 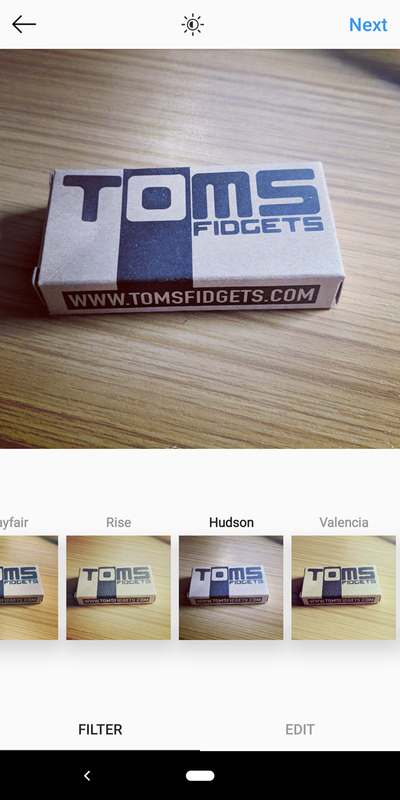 It’s passable for browsing your feed, but Instagram is designed to be used on a smartphone. Instagram isn’t much fun without people to follow. 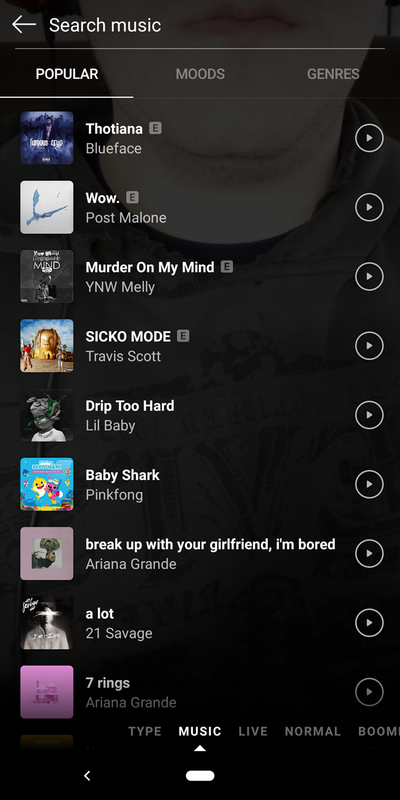 Hit the magnifying glass icon on the bottom bar and you’ll open the Discover page. Here you’ll see pictures/users Instagram thinks you might like, along with categories at the top. Use the Search bar at the top to look up people you want to follow. On a profile, just hit the Follow button to subscribe to their posts. From then on, you’ll see their content on your Home tab. You can unfollow an account at any time by following the same process. 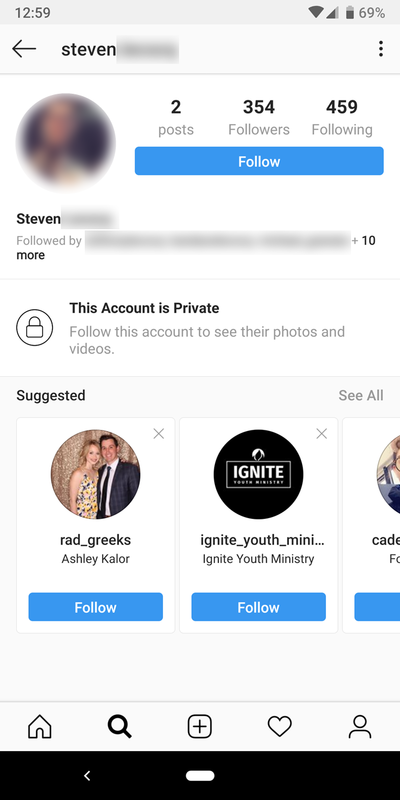 Notably, you’re able to set your Instagram profile to private. This means that only people you approve can see your posts. When someone wants to follow you, they must send a request that you confirm, or else they can’t see much on your page. 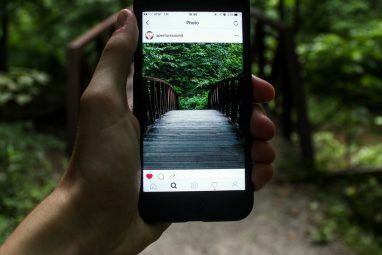 It’s just one way to make Instagram more private How to Make Your Instagram More Private: 8 Useful Tips How to Make Your Instagram More Private: 8 Useful Tips If you're worried you're sharing too much on Instagram, here are some tips to help you enjoy a more private Instagram experience. Read More . Finally, keep an eye out for the blue checkmark on profiles. This signifies a verified profile, which means Instagram has confirmed it’s actually that person and not a fake. 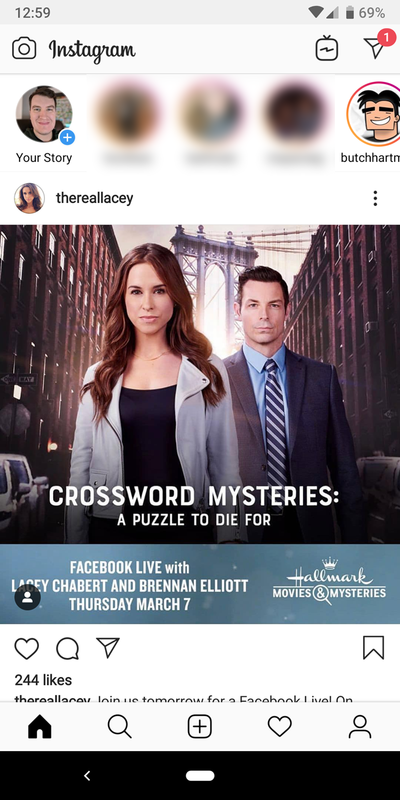 We’ve previously detailed how to get verified on Instagram How to Get Verified on Instagram How to Get Verified on Instagram Wondering how to get verified on Instagram? Here's what verification is, how it works, and some tips for verifying your account. Read More if you’re curious. Once you’ve followed some accounts, your Home tab will become a much more lively place. On it you’ll see posts from those you follow. 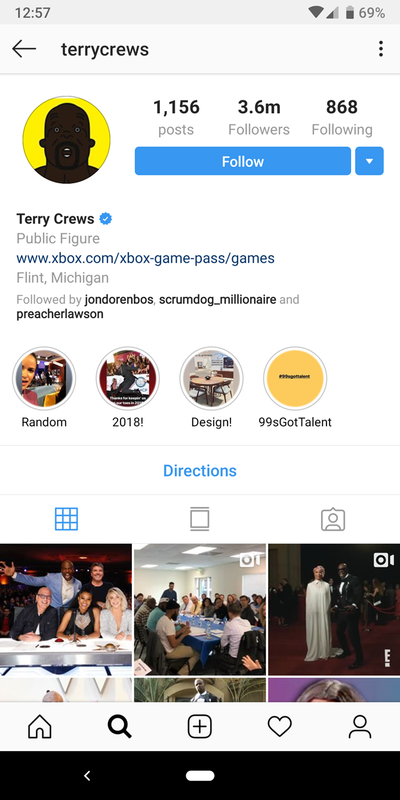 At the top, Instagram shows the profile pictures of people who have a new Story for you to view. Just tap one and you’ll start watching the Stories. You can tap the right side of the screen to jump to the next section of that user’s Story, or slide to skip them entirely. At the top-right, you’ll see the Messages icon. Tap this to start a new Direct Message with one or more accounts or view your current messages. 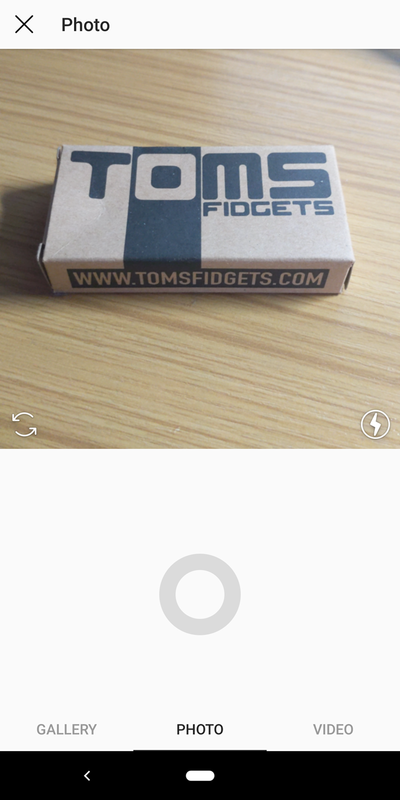 To upload a new post, just tap the Plus icon in the middle of the bottom toolbar. Here you can choose to take a new photo or video, or upload an existing picture from your Gallery. You can add several pictures to one post, as well. After you take your photo, you can apply one of Instagram’s many filters with just a tap. Photo pros can also manually make changes using the Edit tab. Finally, add a comment to your picture, tag people and mark the location if you want, and choose whether to share it to other social networks. Once you hit Share, your picture will appear on your profile and in your followers’ feeds. 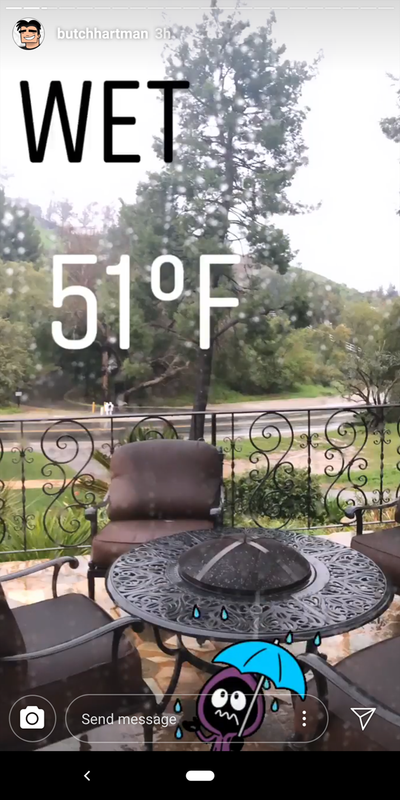 To post new content to your Story, slide over to the left. This will open a whole new panel with a range of options. These include Boomerang (a short video that loops), Music to add some tunes to your Story, and Type to enter text. You’ll also find the Live option, which lets you broadcast from your phone in real-time to your followers. Covering Stories in-depth is beyond the scope of this article, so have a look at our basic Instagram Stories tips and tricks How to Use Instagram Stories Effectively: Basics, Tips, and Tricks How to Use Instagram Stories Effectively: Basics, Tips, and Tricks Instagram Stories is the photo-sharing giant's take on Snapchat. The purpose is to add a new layer of fun to your images and videos. Here's everything you need to know. 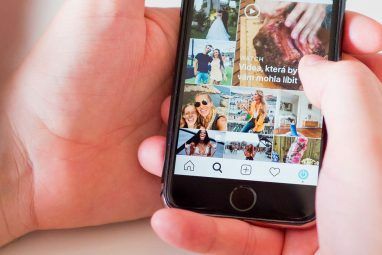 Read More and tips to make your Instagram Stories stand out 7 Tips for Making Your Instagram Stories Stand Out 7 Tips for Making Your Instagram Stories Stand Out When used properly, Instagram Stories are an incredible tool for driving engagement with your followers and building connections. Here are our best Instagram Stories tips to help you stand out. Read More . You might be wondering what the purpose of using Instagram is when there are so many other social networks around. The main draw of Instagram is that it’s based around photos, which are super easy to take with a smartphone. You don’t have to carry around a camera to share the world around you—just snap a photo, apply a filter, and you’re good to go. Even if you don’t care about photography, using Instagram as a “lurker” (where you follow others but don’t post) is totally fine. It can be a fun way to keep up with your friends, and many celebrities also give glimpses into their lives through Stories. 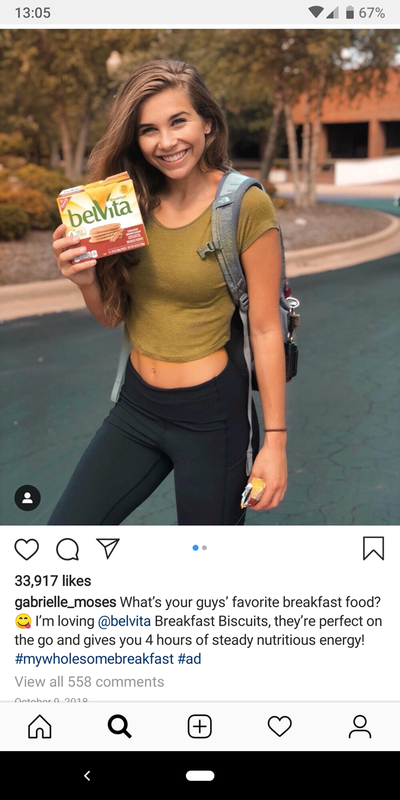 While it’s not a concern for the average person, using Instagram as an advertising tool is also pretty common. Some Instagrammers use the service to amass followers, sharing photos solely designed to build a following. They then promote their blog or try to sell products to make money. We’ve taken a look at what Instagram is, some basics on how Instagram works, and why you might want to give it a try. There is more to Instagram, but this article should have given you a good rundown of how to start using it yourself. If you don’t remember anything else from this article, just know that Instagram is a social network built around sharing photos and videos. It’s become popular thanks to its simple filters that make your smartphone photos look better with little effort. 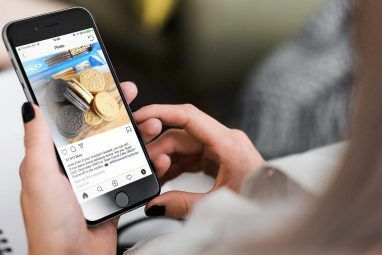 Continue learning about this particular social network with our guide to common Instagram terms you should know New to Instagram? 20 Common Terms You Should Know New to Instagram? 20 Common Terms You Should Know If you're new to Instagram you may be confused by the terms being thrown around. In this article, we explain the language of Instagram... Read More .